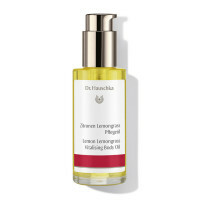 The perfect energy boost: Dr. Hauschka Lemon Lemongrass Bath Essence. This essence is proof that baths aren’t just for the evening. 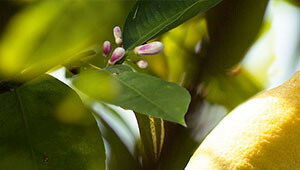 It infuses the entire organism with invigorating freshness. 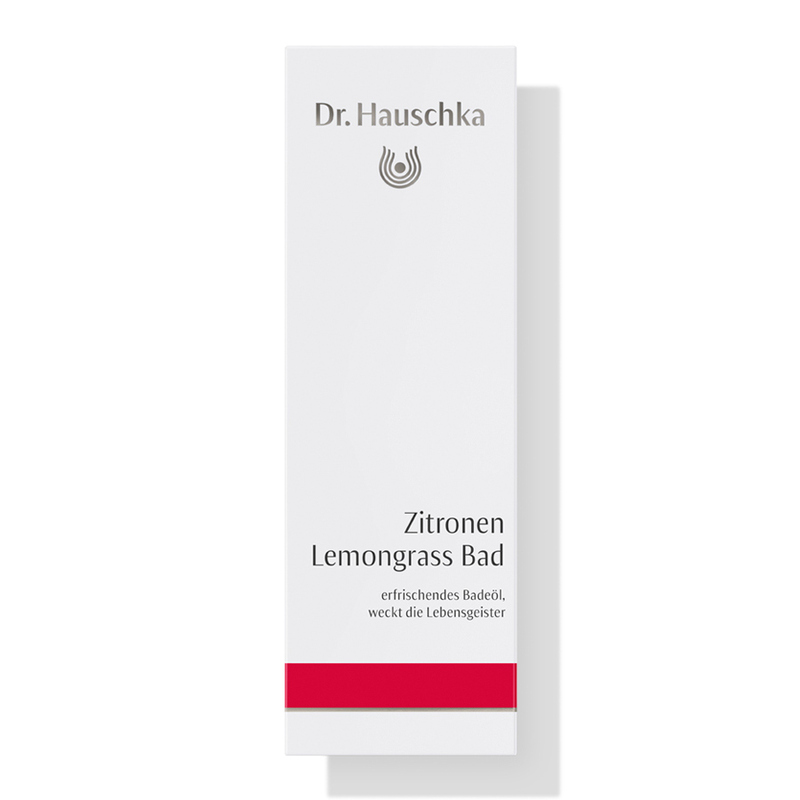 Dr. Hauschka Lemon Lemongrass Vitalising Bath Essence provides the perfect energy boost after exercise, for tired legs, or for skin prone to cellulite. 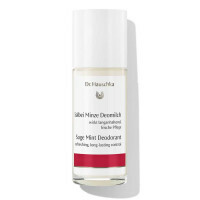 Used in combination with a brush massage, this essence supports your skin’s firmness. 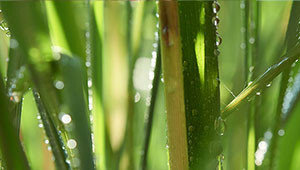 And for a quick burst of freshness in the morning or during the day, put a few splashes of Lemon Lemongrass Vitalising Bath Essence into a bowl of water and dab it on your face.